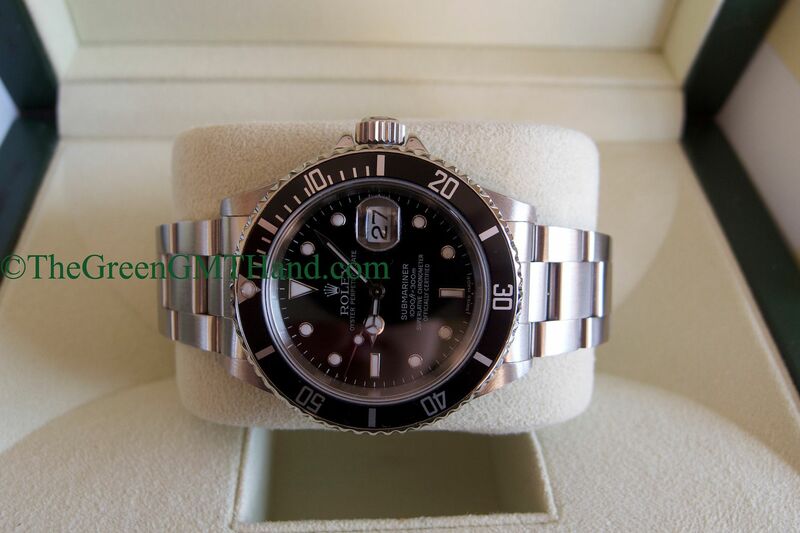 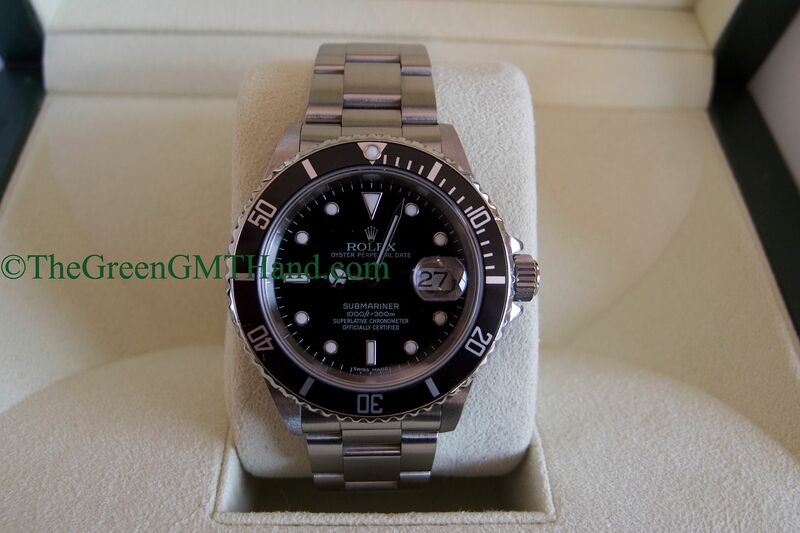 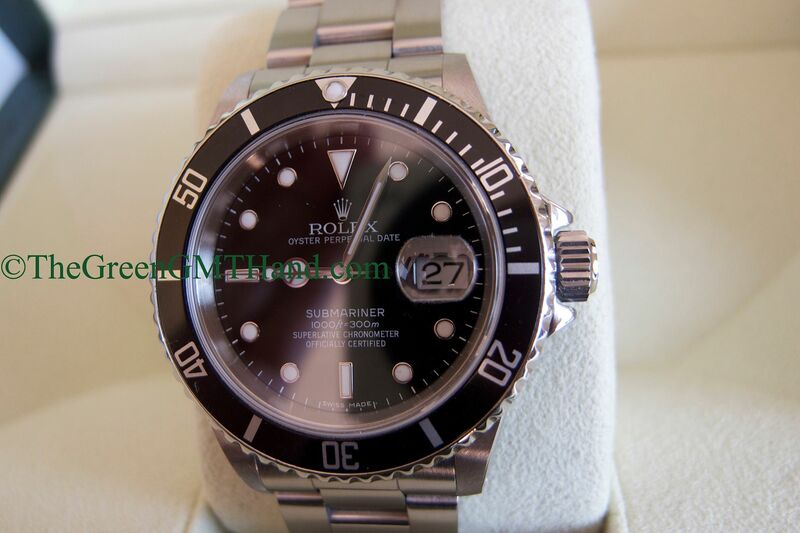 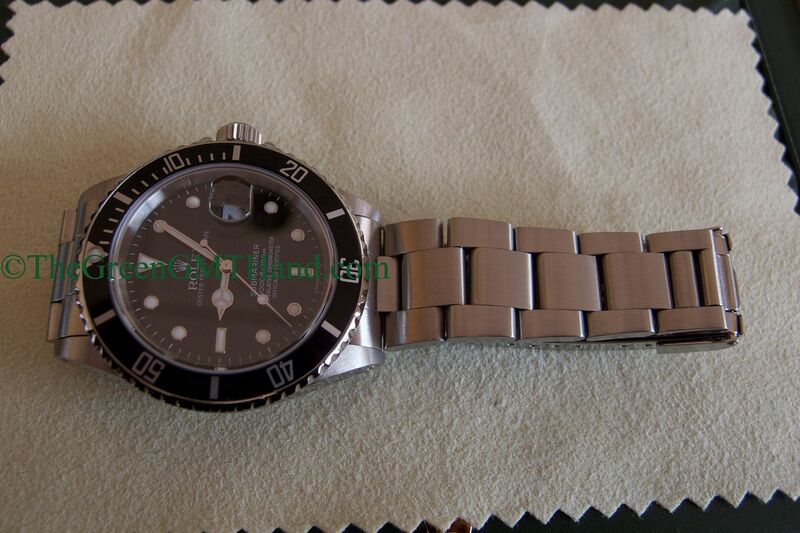 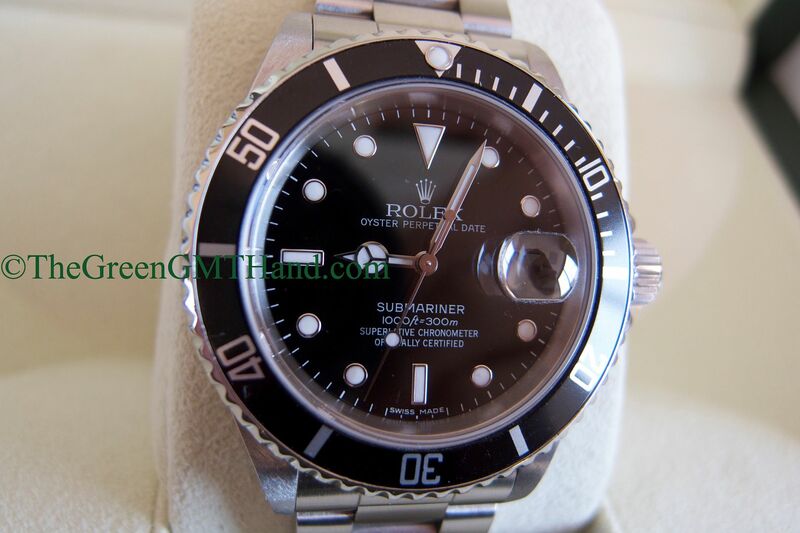 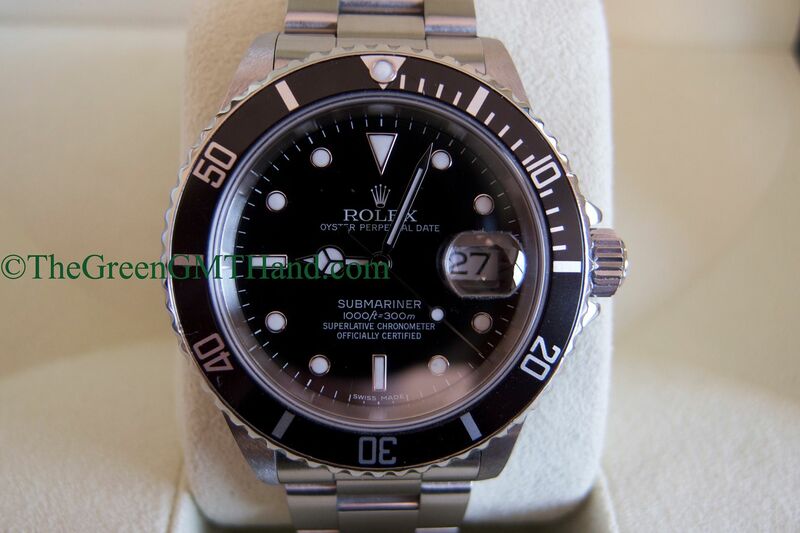 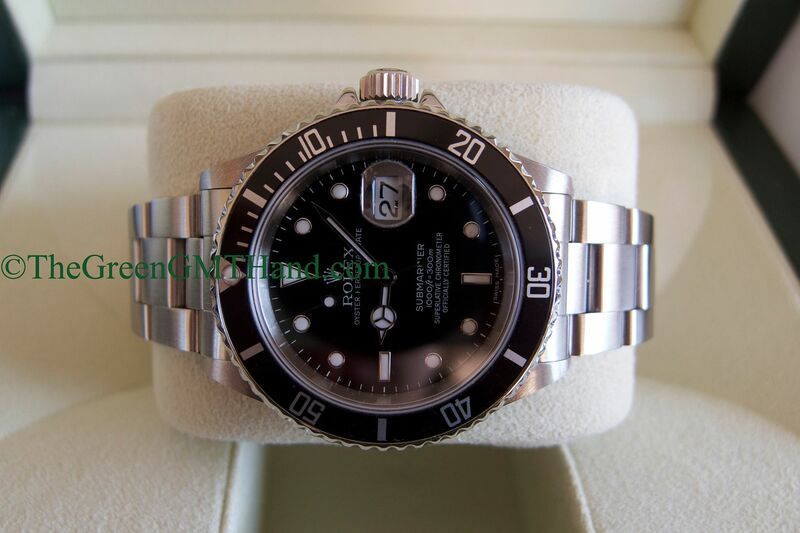 This N serial Rolex 16610 Submariner was completely serviced and cleaned in November 2012 by Rolex RSC official service center. 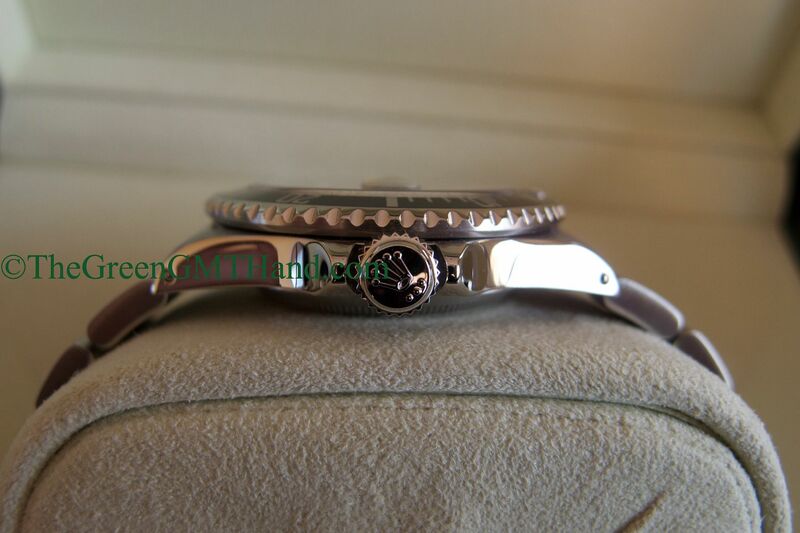 It received brand new Rolex OEM luminova dial, sapphire crystal, luminova hands, bezel insert with luminova pearl, crown, and many new movement OEM replacement parts. 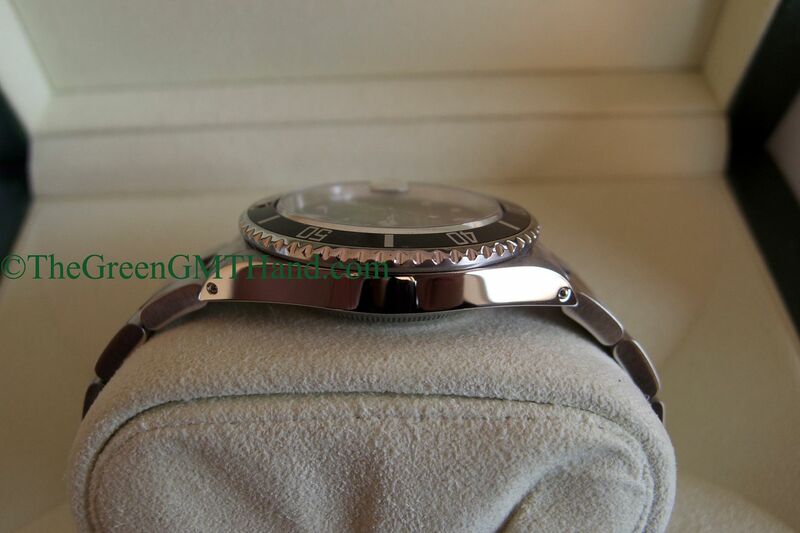 The movement was completely cleaned and lubricated as well. 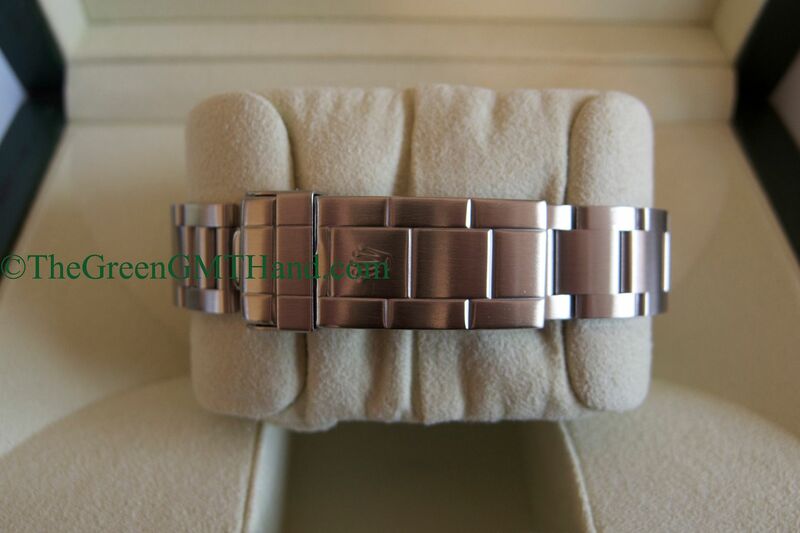 The bracelet (non SEL solid end link) was kept original. 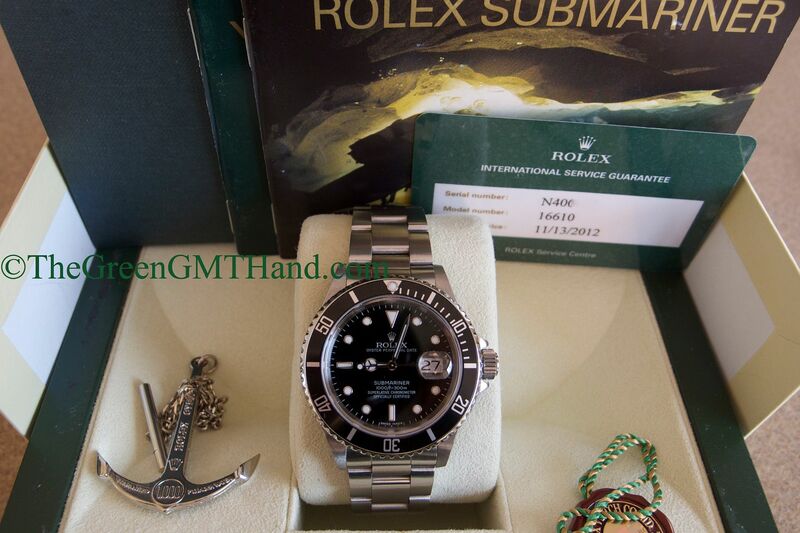 SOLD and delivered to our buyer with a new style green wave box set, the original anchor, chronometer tag, and Rolex service guarantee with warranty.